Stick with the best roll labels on the market with Primera’s Premium Gloss Roll Labels for LX500, LX400, and LX200 model printers. 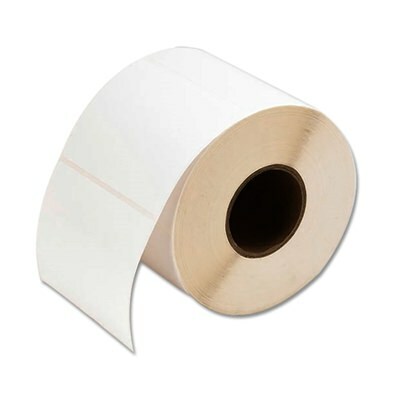 It features 825 labels per roll, each 3” x 2.5,” the perfect size for whatever project needs you may have. Glossy labels are a quick way to enhance any project. These are in bright white, non-perforated, and have a high-class high gloss finish that will pep up your final look. They are for the LX500, LX400, and LX200 Primera printers only. The core measures 2” wide.They contain an impressive 825 labels per row, allowing you to finish up large projects without wasting money.